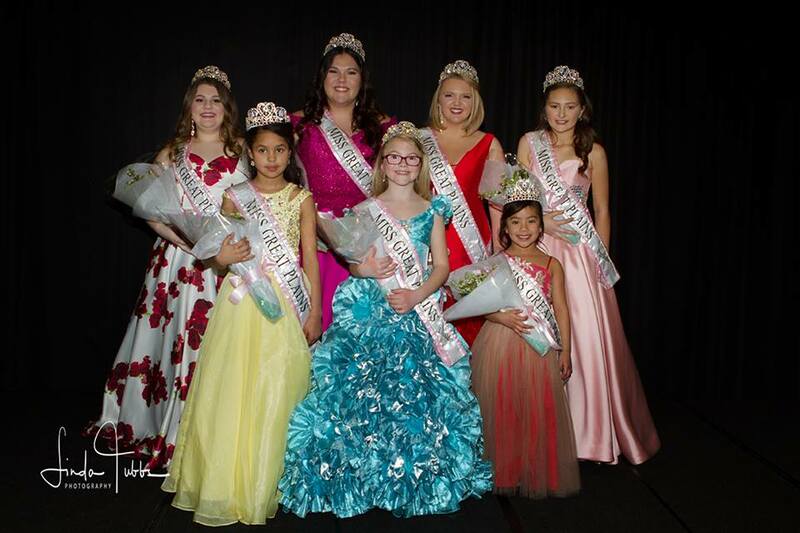 Miss Great Plains regional title is open to girls from all states! Join Our Mailing List for POA News and Updates. All prices are in USD. © 2019 Princess of America.